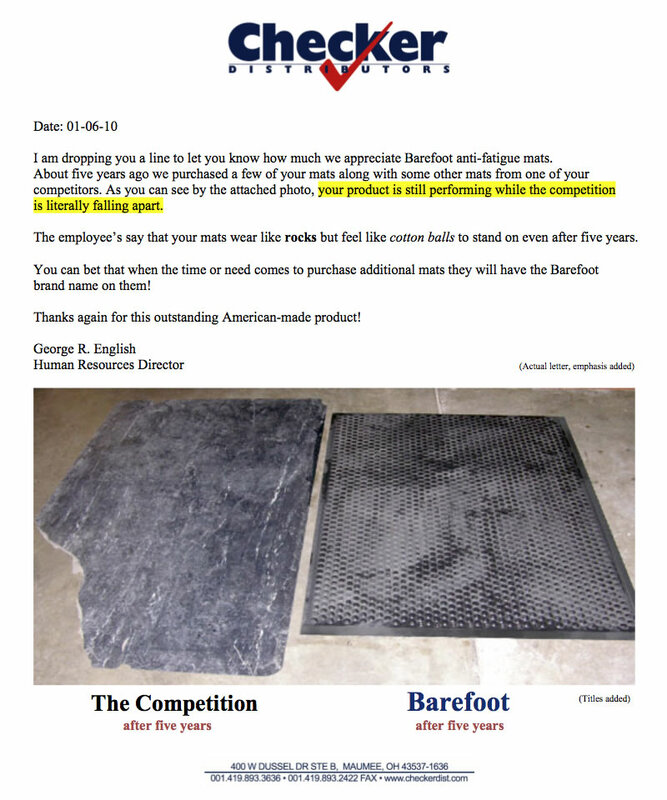 A customer's letter on Barefoot. 9 Years and Not One Replacement! for Jeep in the year 2000.